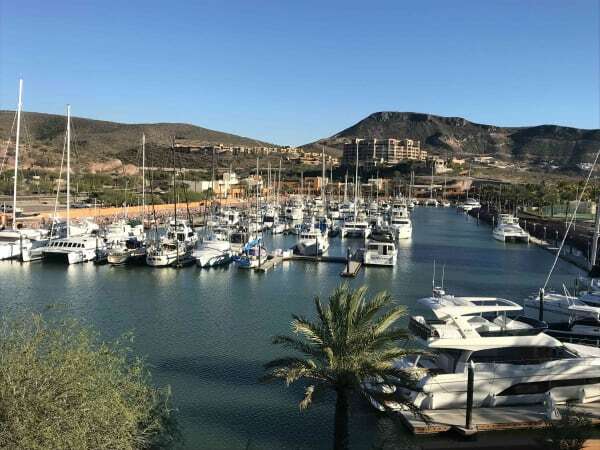 We have been "living" at Marina Costa Baja in La Paz, Mexico for the past 2 months. We aren't marina people though, hell we're barely sailors. I say that we're barely sailors because what we really are is adventurers. We've rafted the Colorado River through the Grand Canyon, we've climbed mountains over 20,000 feet in different parts of the world, we've done yoga in Bali, surfed in Costa Rica, skied in Antarctica. We just love a physical challenge in nature. Back to the point at hand though, marinas. Because of all the reasons I explained we are NOT marina people. Living on the boat in one place is not why we got into this. We got into this to explore, to play, to see new things. Rhythm is our home and our vehicle to make it happen. So in just a few days we will once again cut the dock lines and continue what we started....an adventure! This time to the South Pacific.